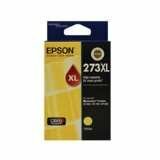 Bring out the best in your printer and your work - by using Epson printer accessories and supplies. 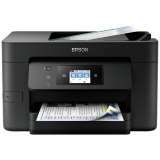 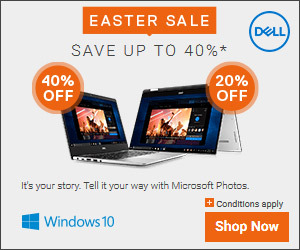 They're designed and manufactured to meet the same high standards as your Epson printer. 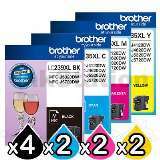 They'll work with your printer to deliver exceptional print quality and years of reliable performance. 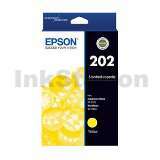 220 HY Yellow Ink Cartridge. 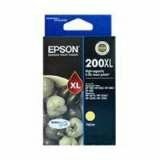 Genuine EPSON Brand. 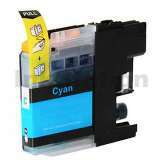 252 HY Yellow Ink Cartridge. 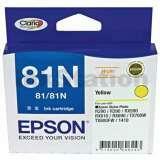 Genuine EPSON Brand.